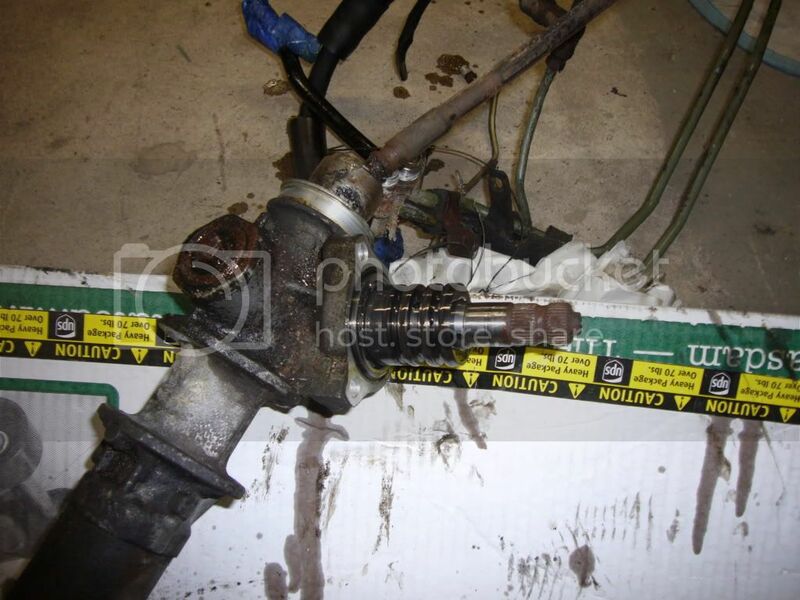 From the factory, the Nissan 240SX came with hydraulically assisted power steering. For a street car this is a tried and true system. That being said, many people, for different reasons, choose to dispatch with the power assist. 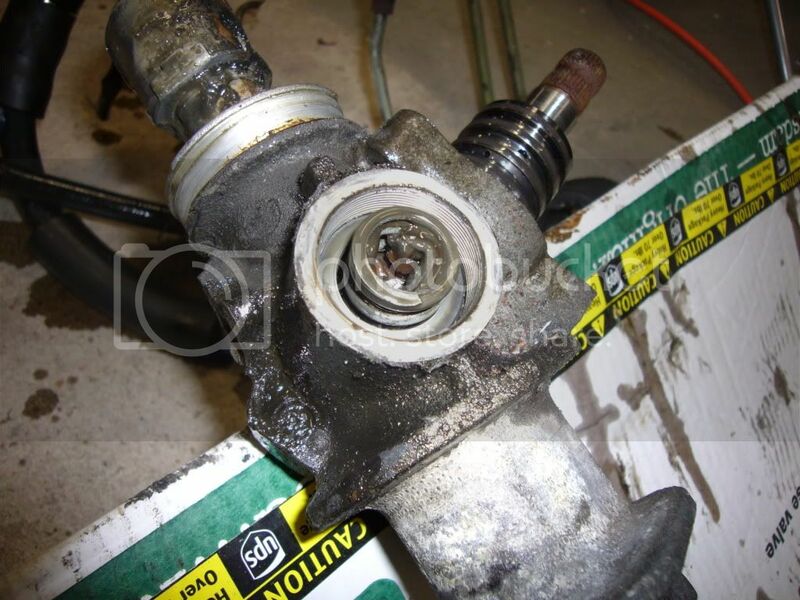 The power steering system consists of three main parts, namely the pump, the lines, and the steering rack. 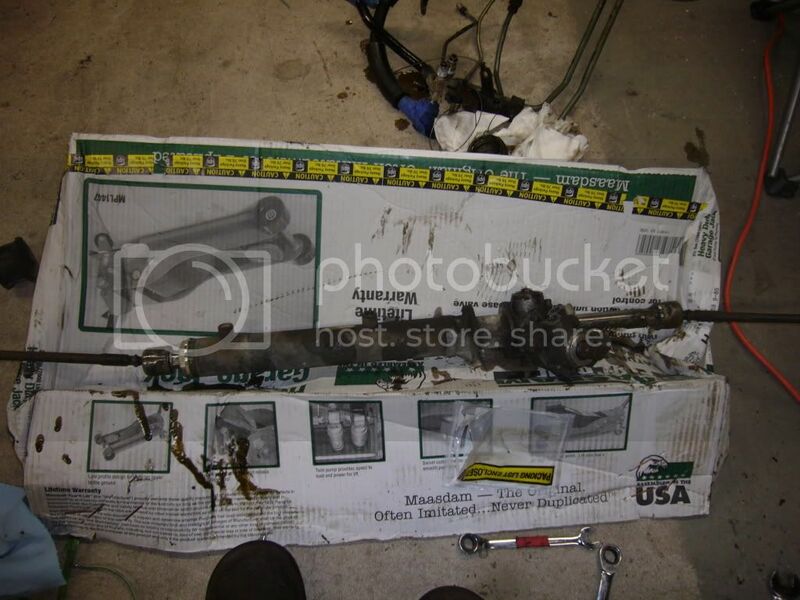 This write up deals with the steering rack itself, and the modifications necessary to make it manual. Attempt this modification at your own risk. Removing the power assist will change the way the car reacts in certain situations, and should only be performed by someone know knows what they are getting themselves into. I do not in any way take responsibilities for your actions. That would be the case for any modifications or how-to info for replacement parts for the 240SX. 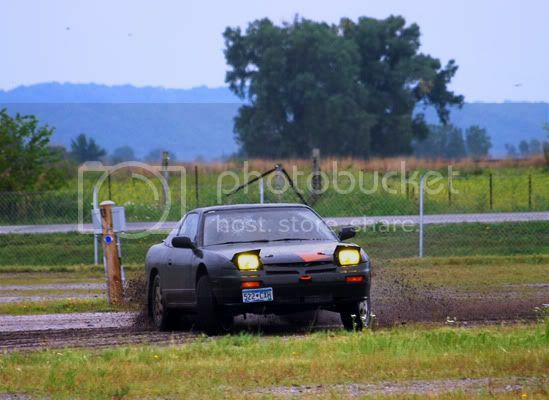 There are many ways to “de power” a 240SX. Some people just remove the belt, others remove the pump and loop the lines. I chose to remove everything associated with the power assist. First to save weight, and second to simplify the engine bay. 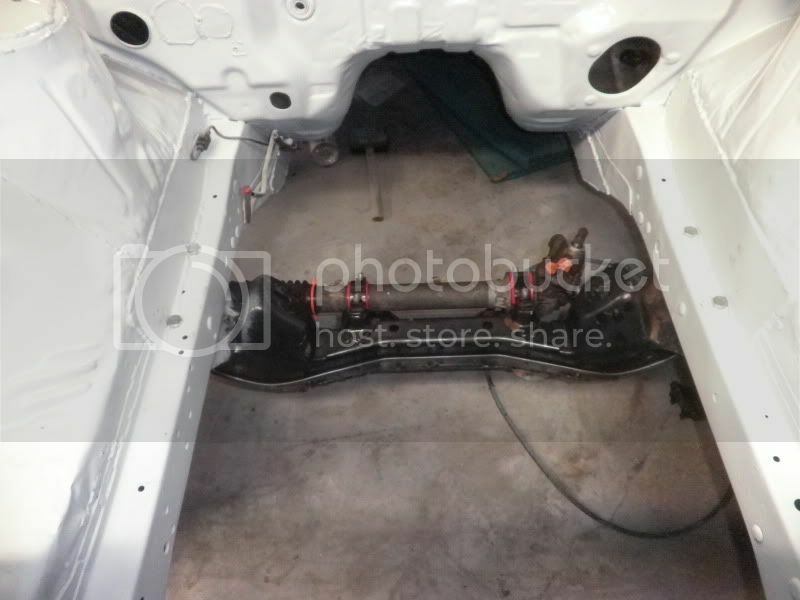 The car I am modifying is a 1991 240SX hatchback that I am preparing for Rally-America stage rally competition. The car will see extreme conditions, and easy of repair is necessary. 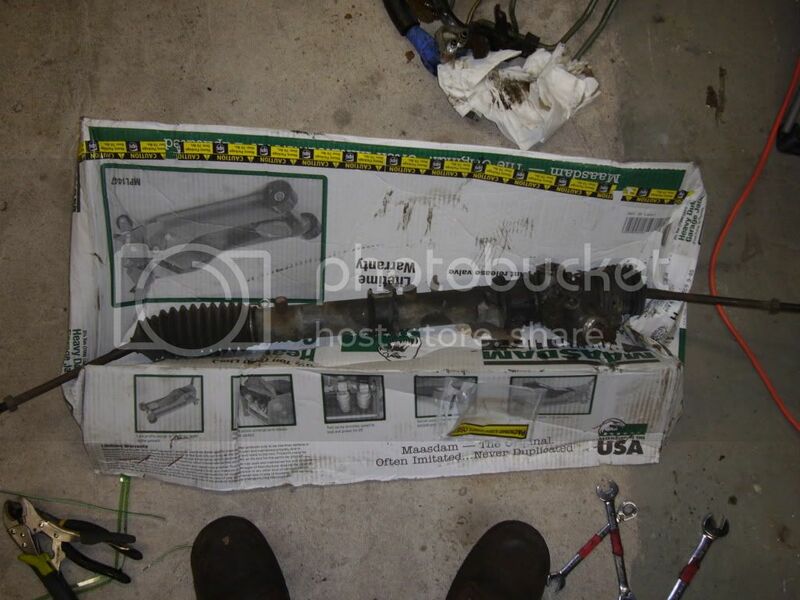 A true after market manual steering rack would be ideal, but they are both expensive, and hard to find, so a modified factory rack is the best option for me. 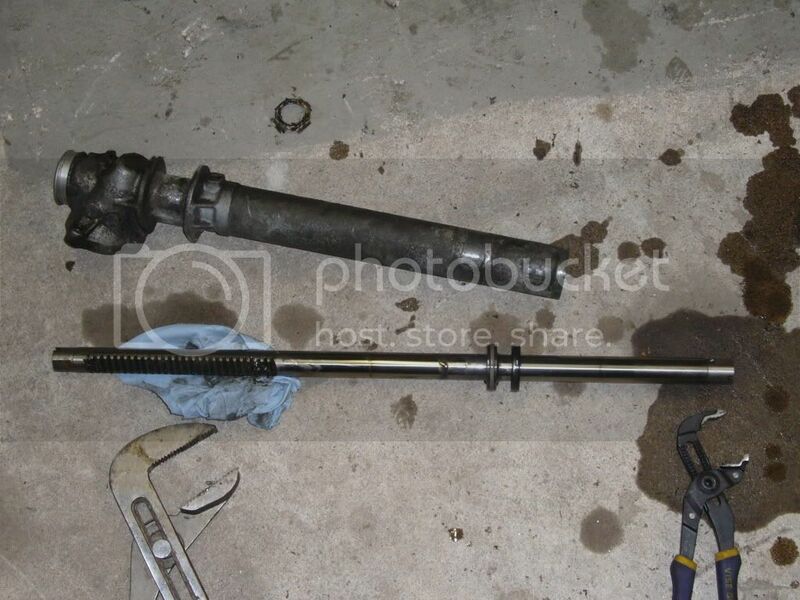 The steering rack itself uses the fluid from the power steering system to self lubricate. This means that by removing the pump, I am effectively removing the possibility of fluid circulation. 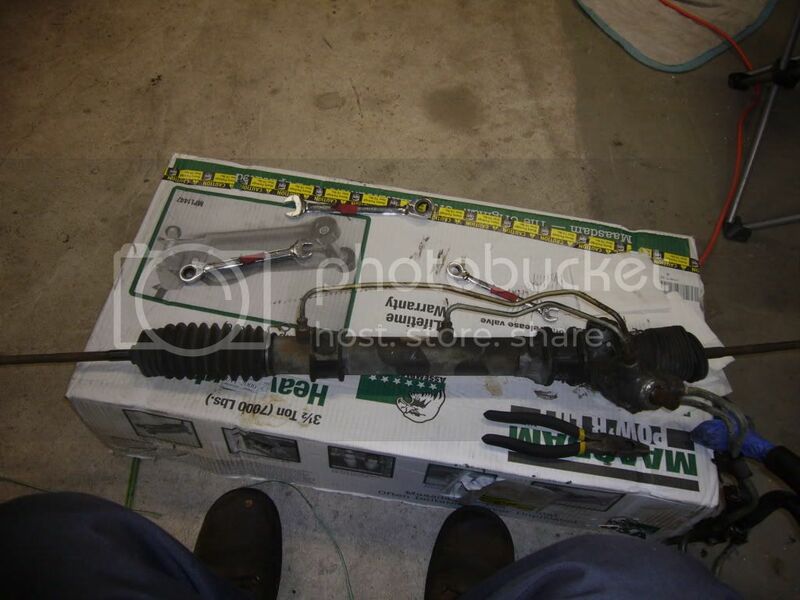 Most of the modifications will revolve around helping the rack stay lubricated, while also reducing the amount of force required to turn the wheels. 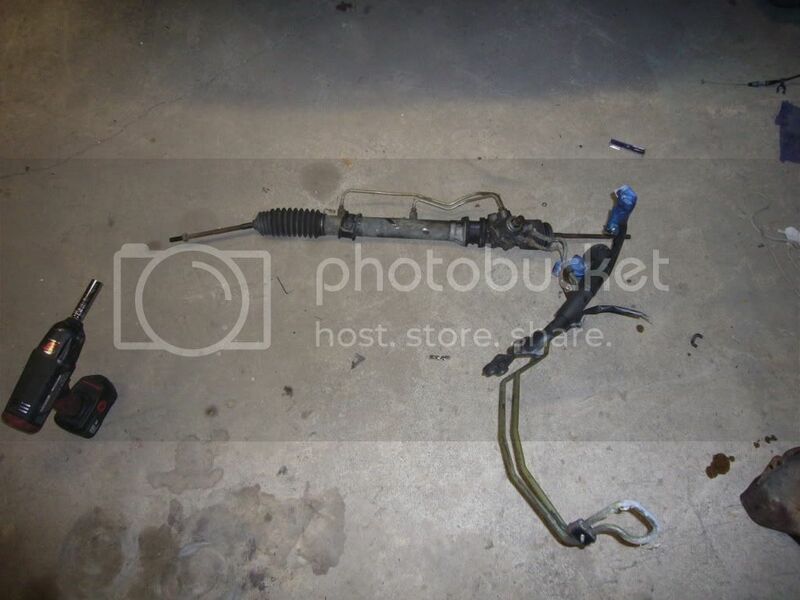 I started out with a stock steering rack. I started off by removing all the crossover lines that allow fluid to flow from one side of the piston to the other. I threw all this away. 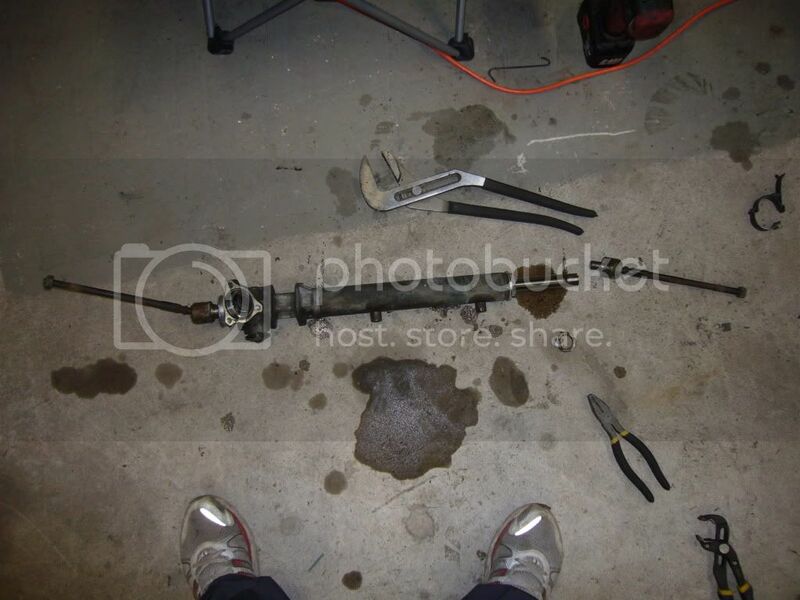 Then I removed the tie rod end bellows boots. 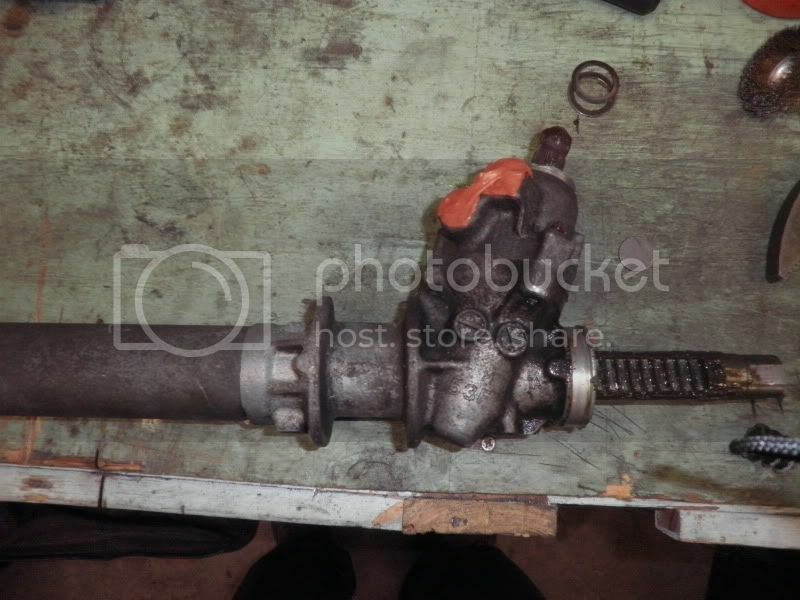 Then I removed the cap that feeds fluid to the steering rack valve body. 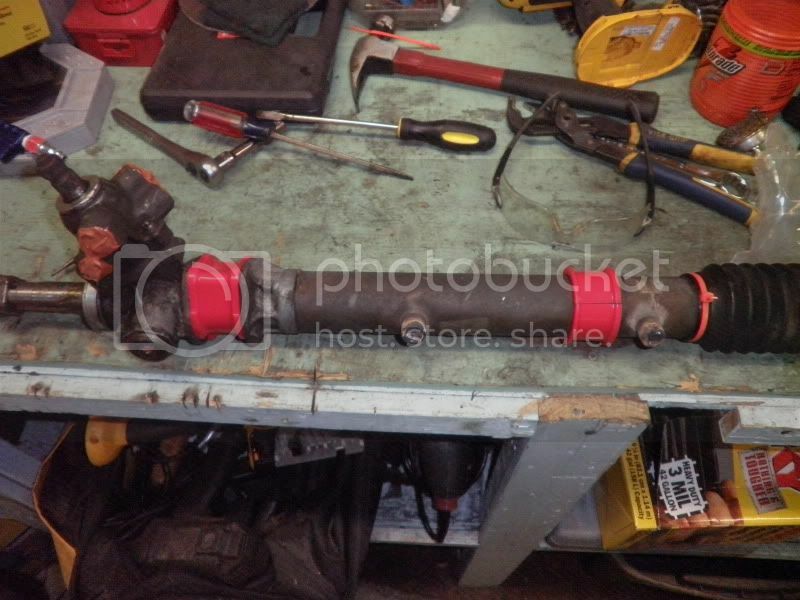 On the right is the valve body, and on the left is the adjuster that sets the worm gear preload. 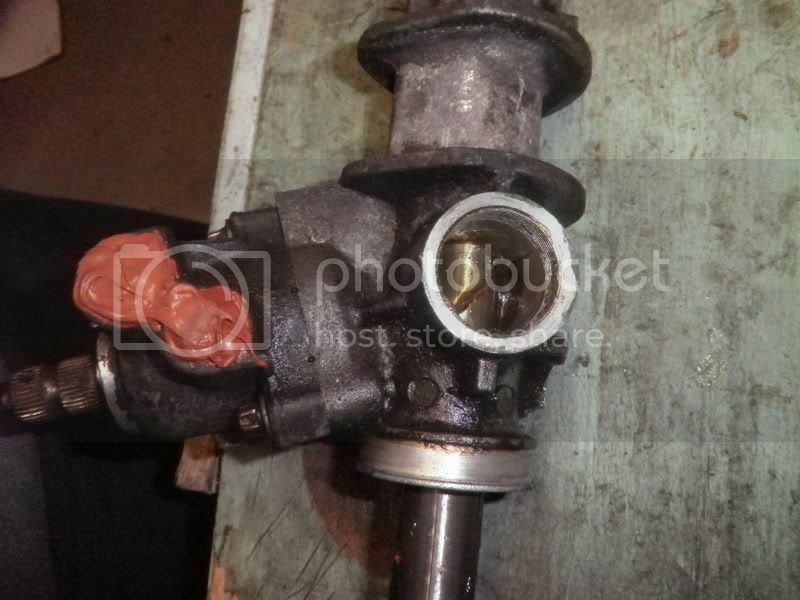 Here is the cap, you can see the orifices that feed fluid to the valve body. The insides of the preload adjuster. 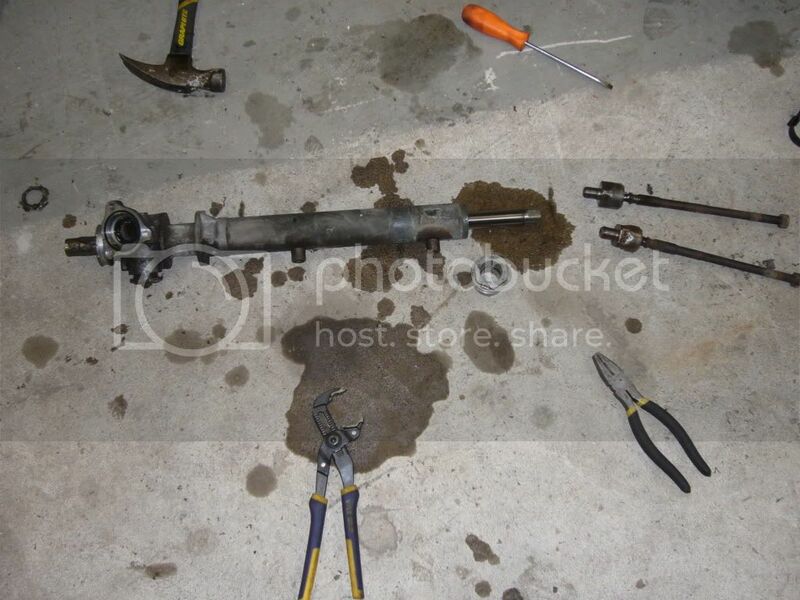 Then I removed the valve body, as well as one of the inner tie rods. 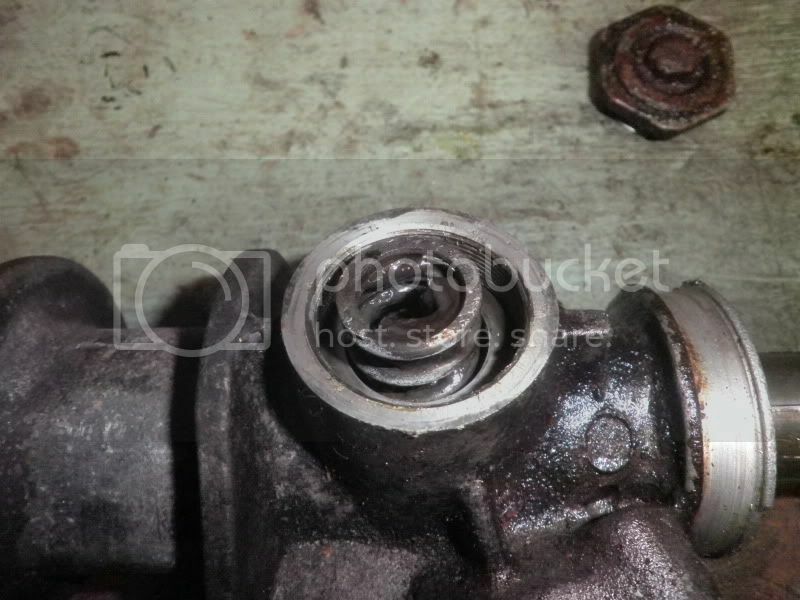 The valve body just pulls out, and that the worm gear machined on to the end of it. 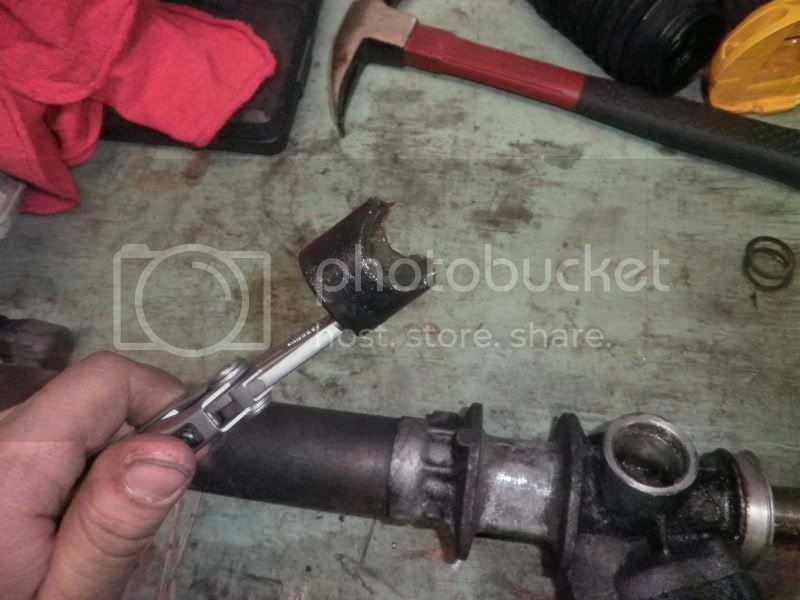 Then I removed the other tie rod, and the piston retainer. 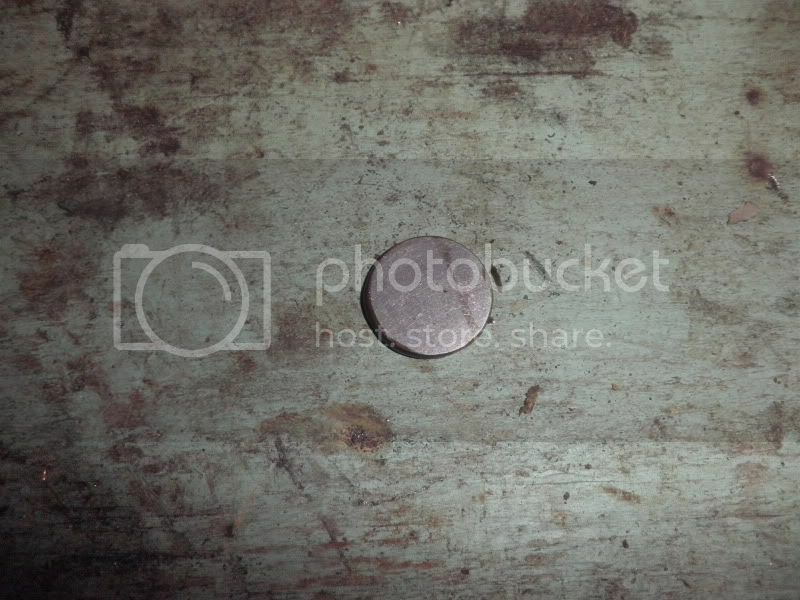 With the end cap removed. 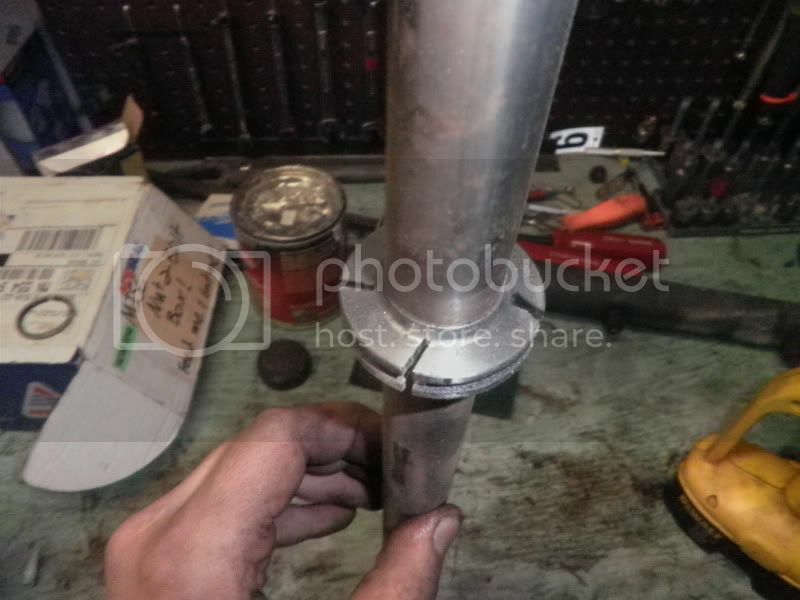 I slid the rack piston out. On the right you can see the seals. 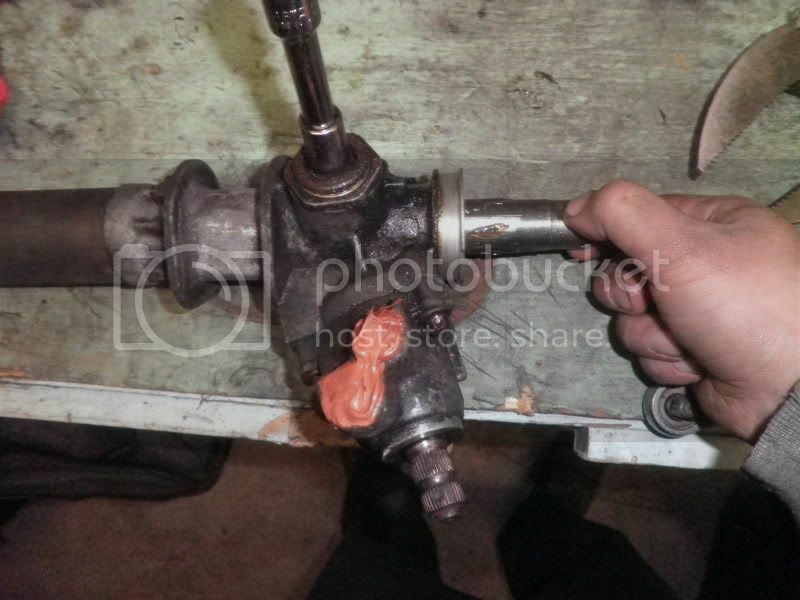 Using a grinder I machined the piston seal so that grease can pass from one side of the piston to the other. This will keep the piston lubricated, without causing pressure to build up, which in turn would cause resistance. The beginning of the cuts. 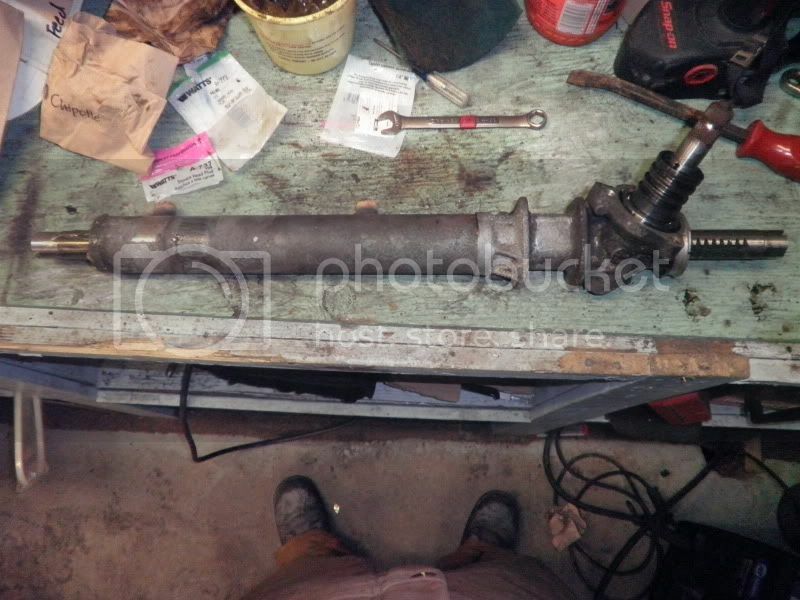 Then I reinstalled the piston, and valve body into the rack body, with plenty of grease. 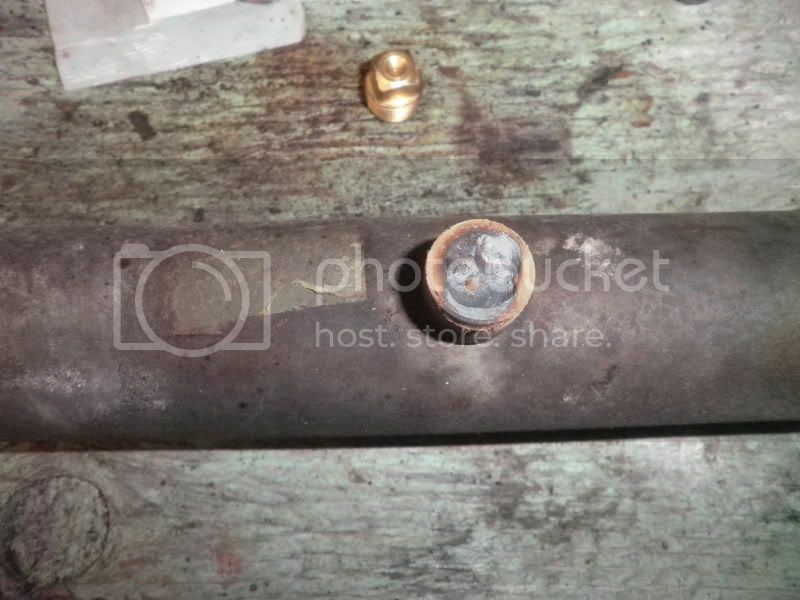 Using pipe caps, I sealed the two pressure ports on the valve body cap. Then I covered them with silicone for good measure. For the crossover ports, I just welded them shut. The hole where the preload adjuster belongs. 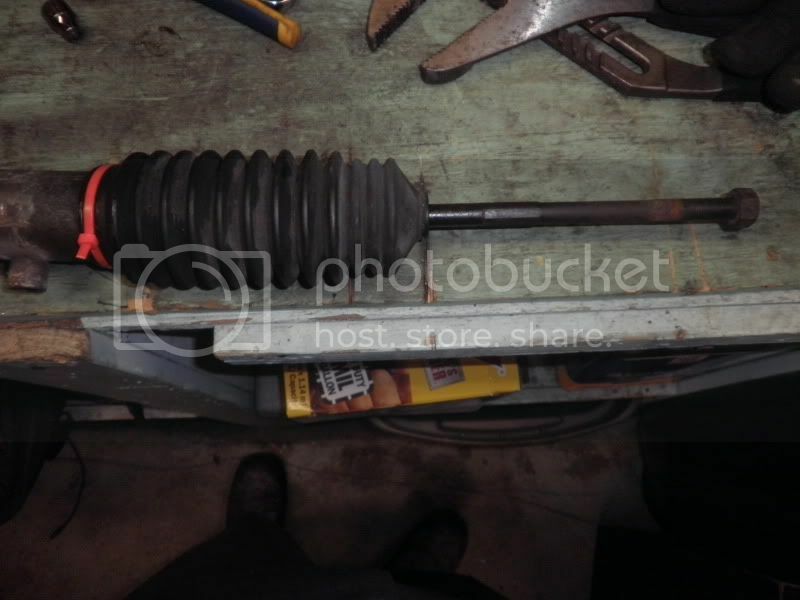 The spring goes in after the bushing, and the pad. 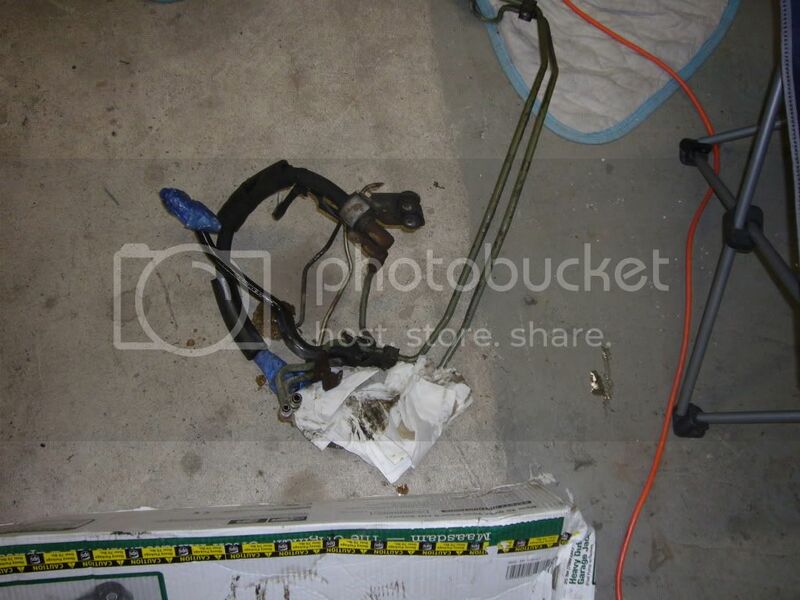 Then I reinstalled the inner tie rods and bellows boots. I wrapped it up by installing urethane bushings. 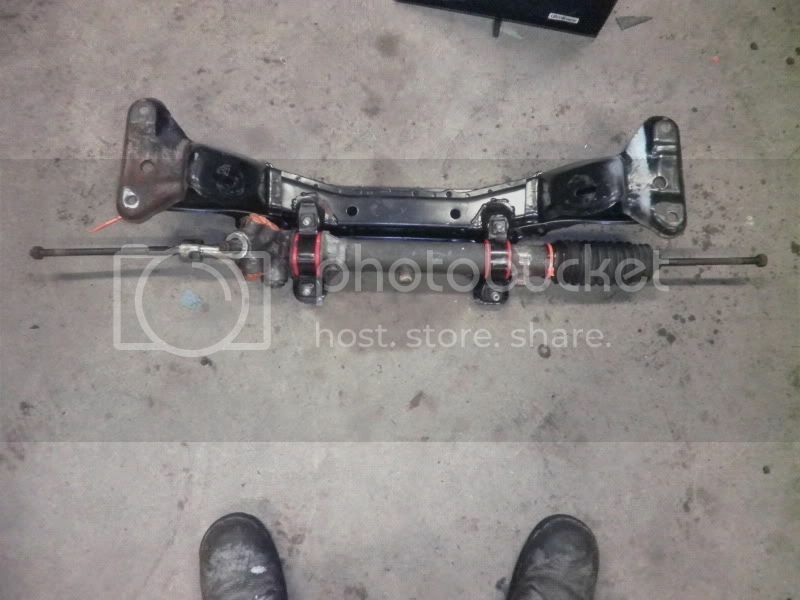 And I bolted it to the front subframe. And everything bolted back into the car. Finally, go out and give it a test run. 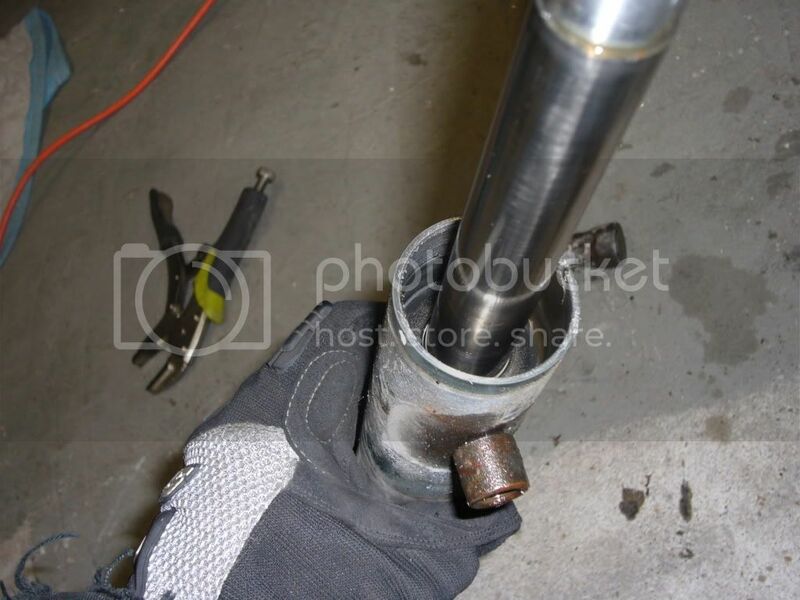 You will likely want to recheck the preload after a little driving, but otherwise, enjoy your precise, light, and simple, manual steering rack. Article written by: Ian Seppanen. Want more technical articles like this? 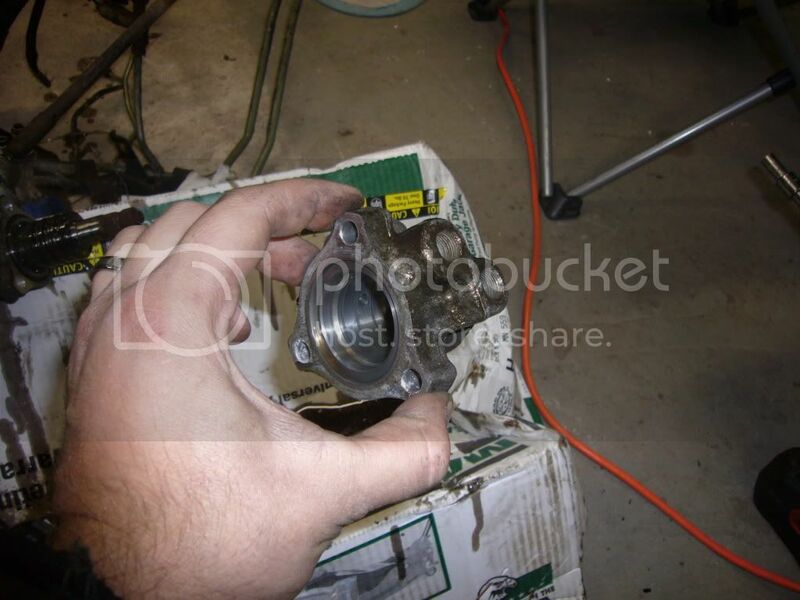 Check out 240sx Tech, a repository for TONS of good how-to articles for the 240sx. Enjoy!